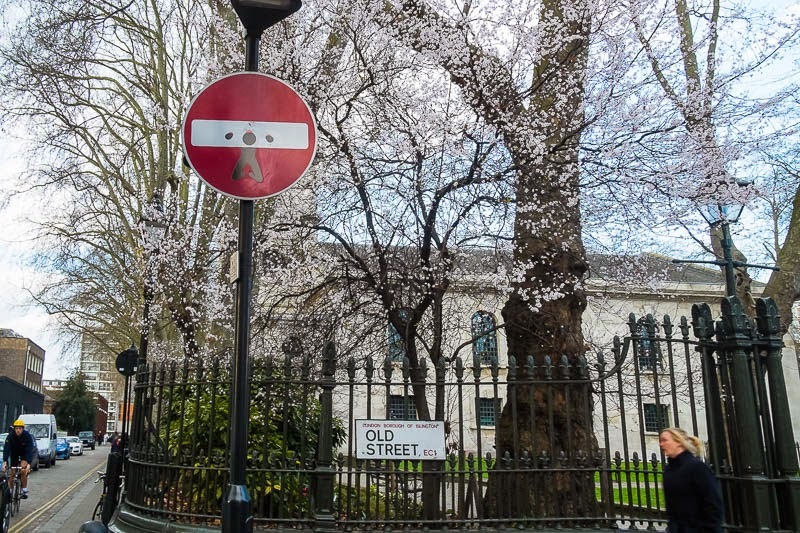 An amusing modification of the no entry sign. Is that Clarkson in there...? Oh that is funny and clever. Very medieval in its humour! I like it :) well spotted Mo! Someone has a very imaginative sense of humour, well spotted! These are by the Frenchman, turned Italian, artist Clet Abraham. He has them all over Italy, especially Florence. It looks like he has left his mark on your signs as well!